SPRINGFIELD, Ill. (AP) – A humbled Gov. Bruce Rauner is promising a different kind of governor in a second term. 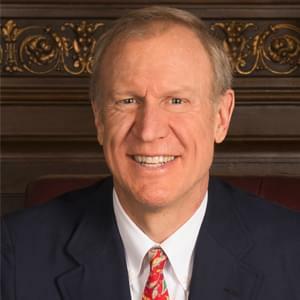 The speech was a rare acknowledgment by Rauner of his weaknesses in taking office in 2015. Pritzker calls it a “desperate speech” by a failed governor who spent years refusing to compromise.